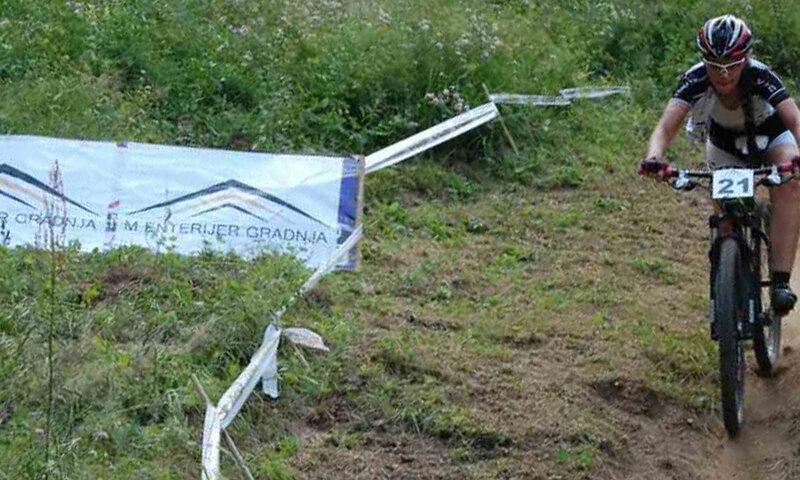 From the beginning of its business, M Enterijer Gradnja has invested significant assets in the community in which it operates. 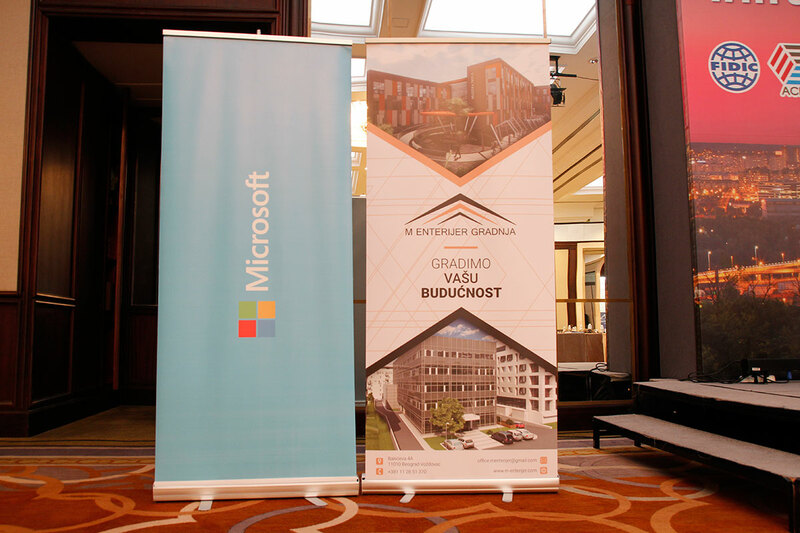 For many years now, the company has been active in the domain of donations and sponsorships, which greatly influence the quality of the community. 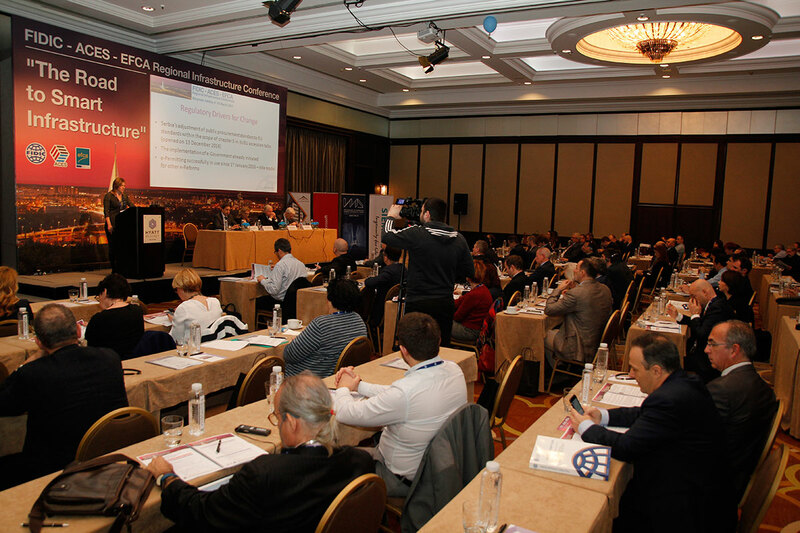 The strategic focus of sponsorships is in the domain of sport and culture. 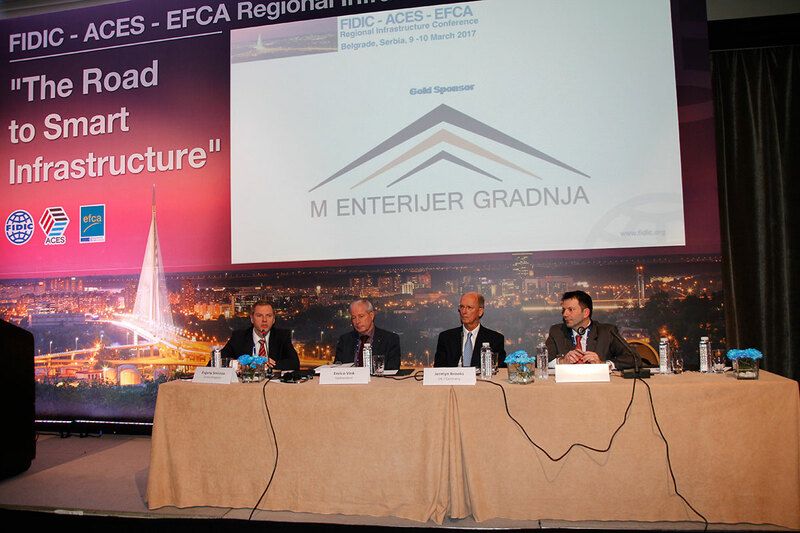 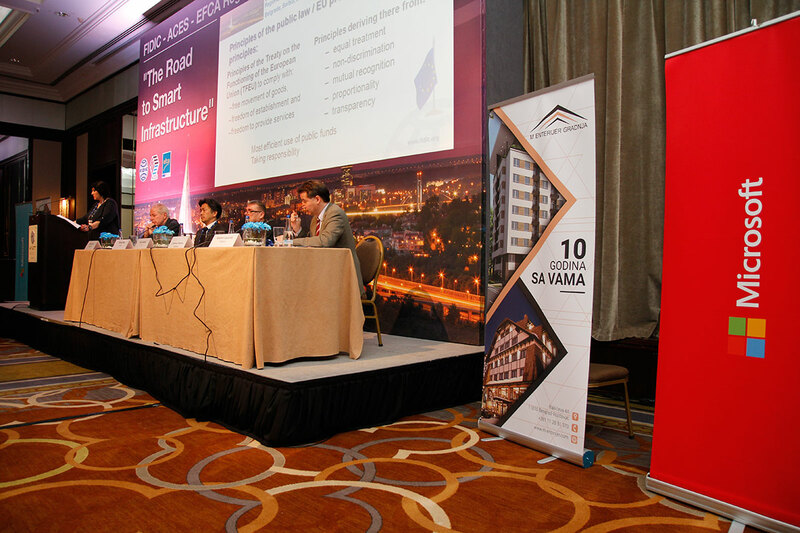 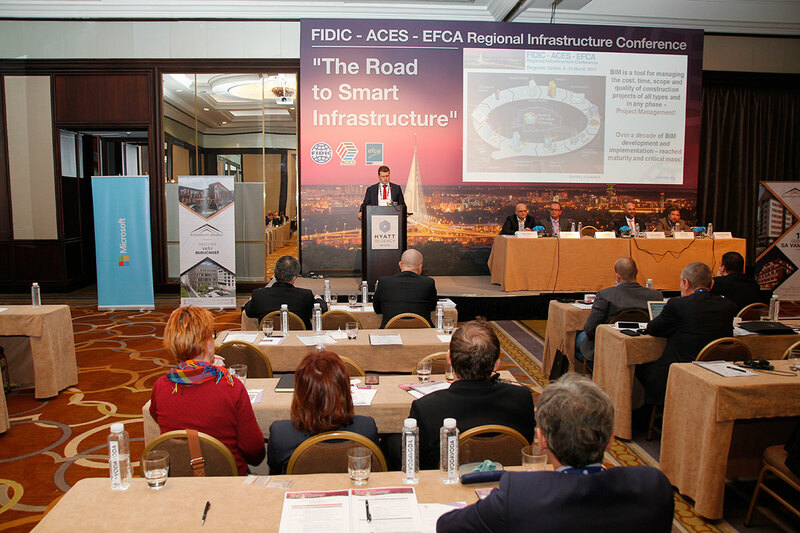 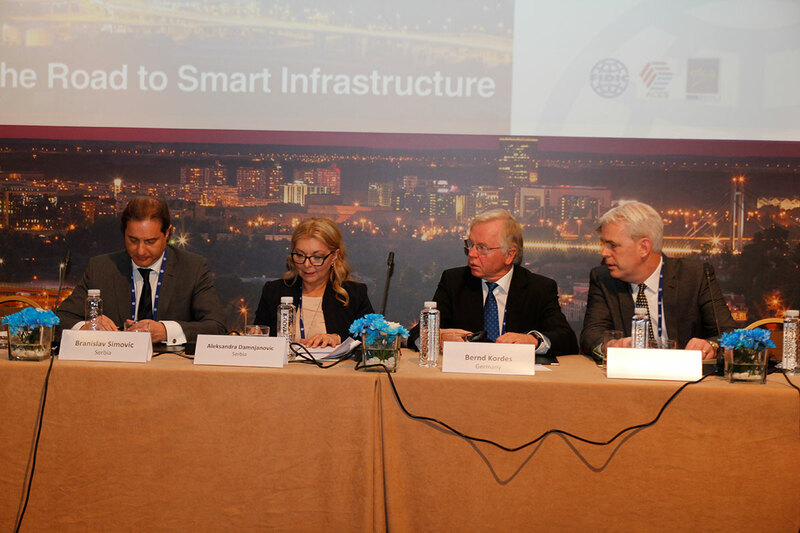 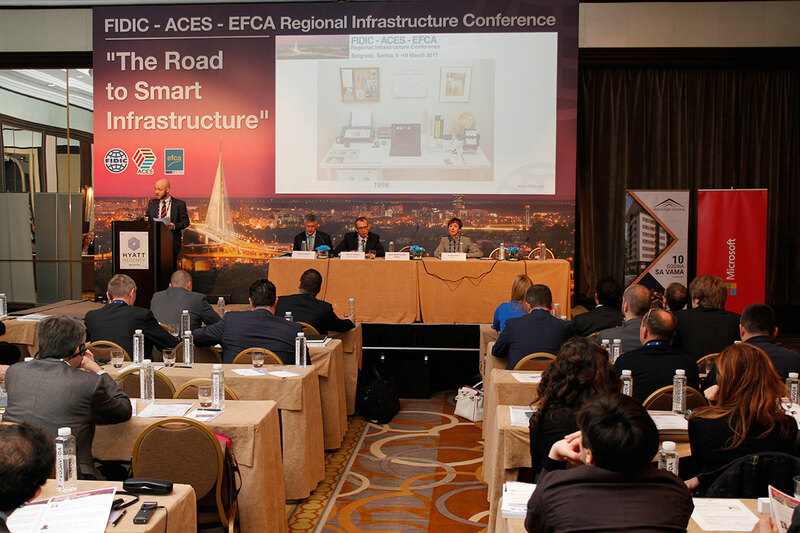 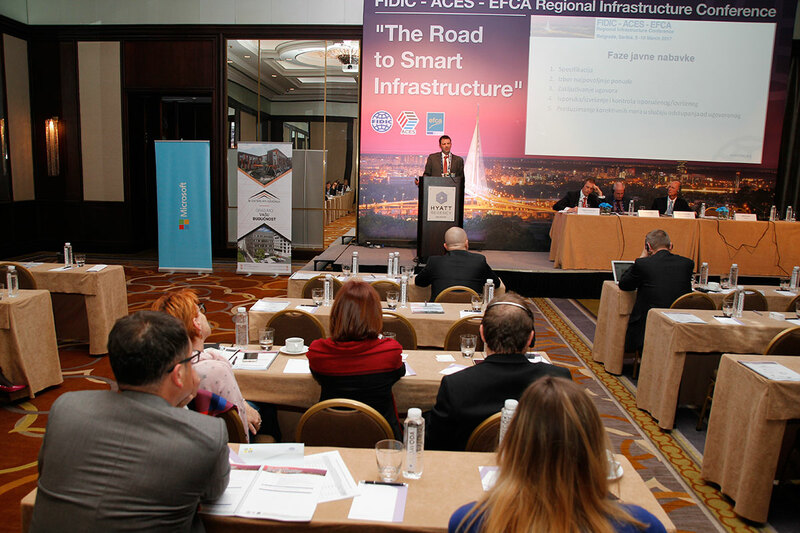 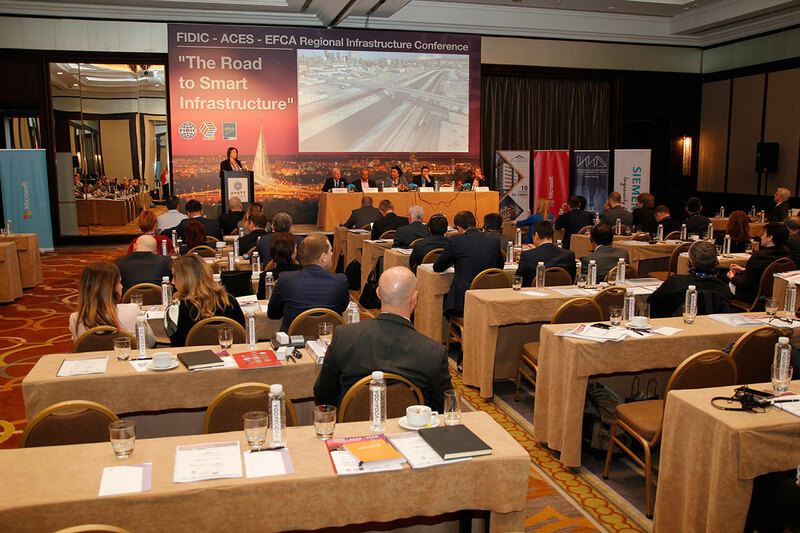 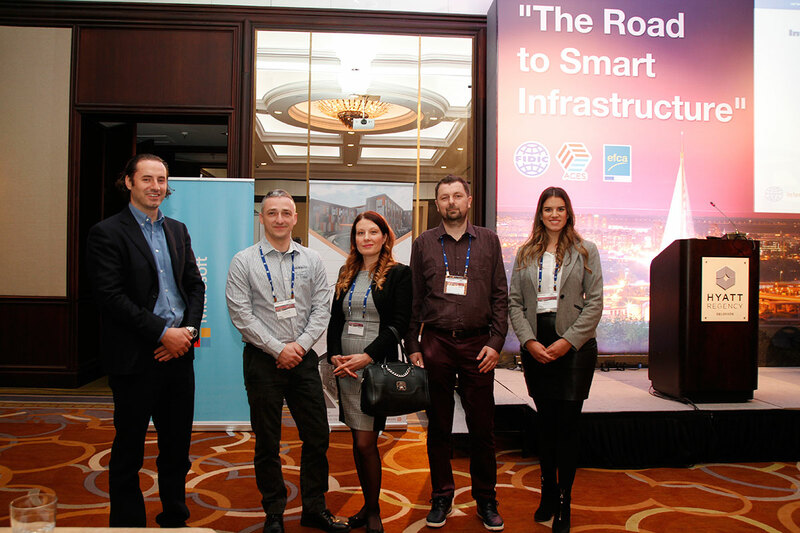 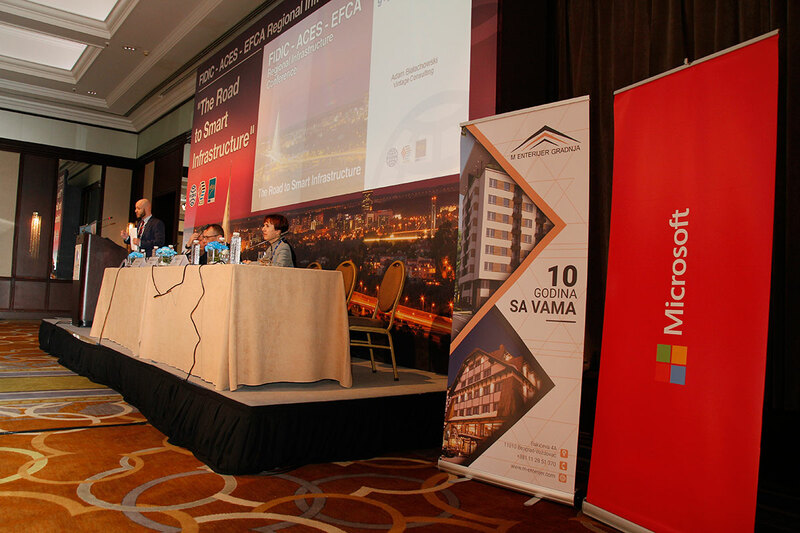 M ENTERIJER GRADNJA was the Gold Sponsor of the two-day regional infrastructure conference “The Road to Smart Infrastructure”, held on March 9 and 10, organized by FIDIC, ACES and EFCA. 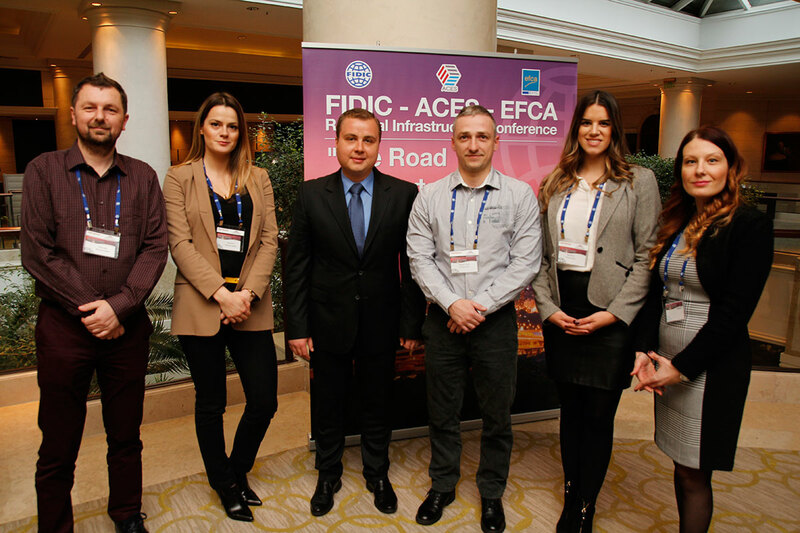 In the field of sponsorship activities, for many years now M Enterijer Gradnja has been supporting activities of local communities that do not have enough funds for the promotion of sports in Serbia. 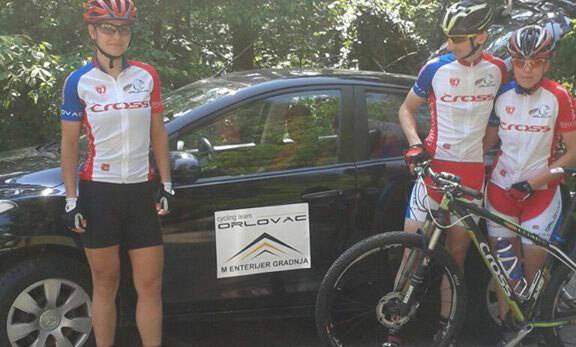 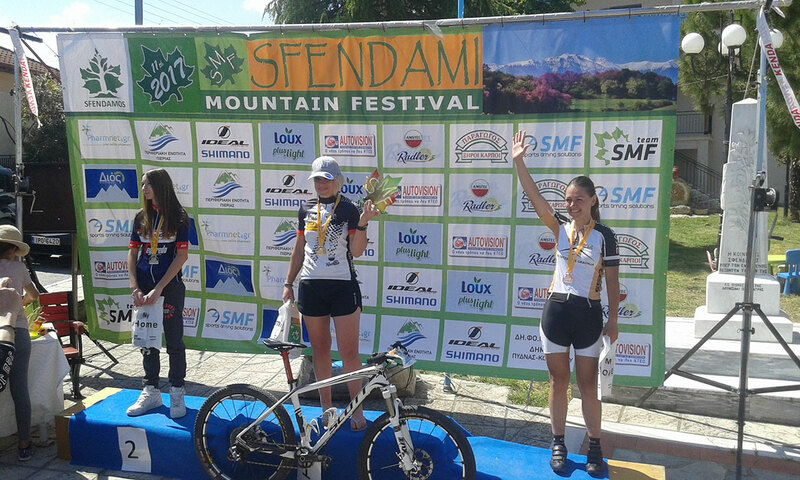 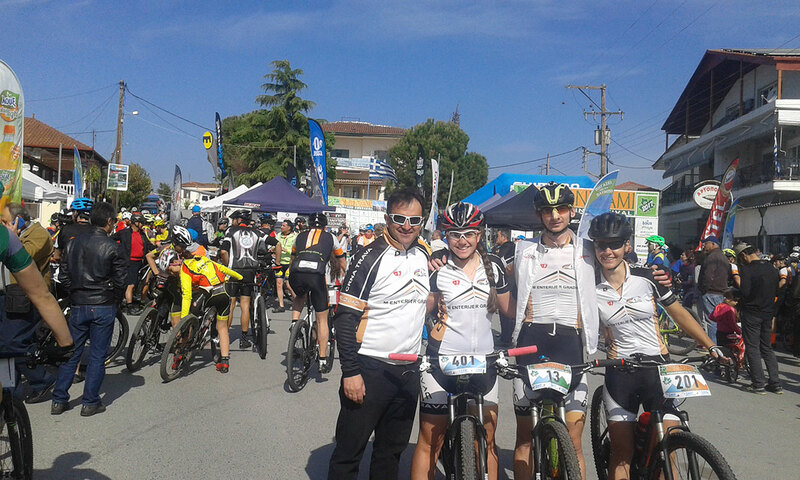 One of the most important sponsorship activities is support through the directing of funds to the “Mountaineering and Cycling Club Orlovac” from Crna Trava, which has been winning significant trophies in the field of mountain biking for years. 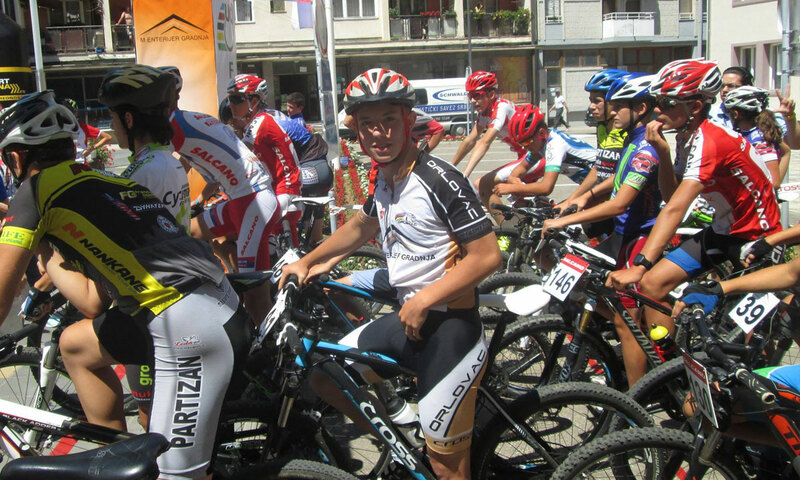 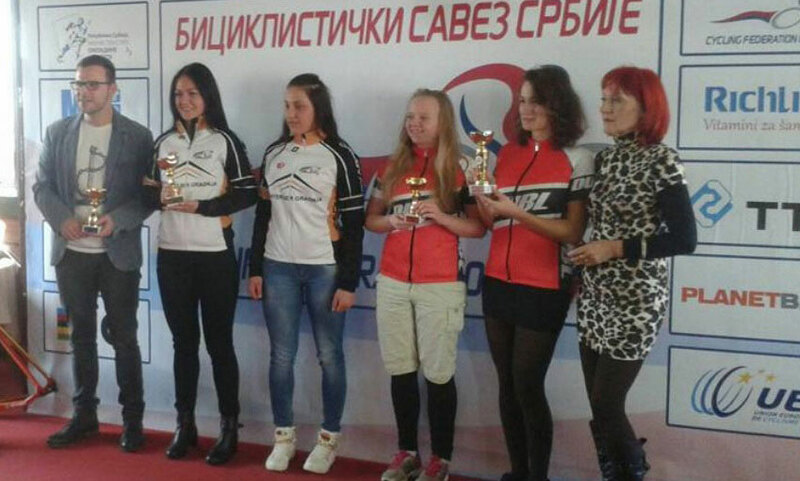 This year, on July 9th, we organized the “UCI C3 M Enterijer Gradnja Cup – Crna Trava trophy”, for the fourth year in a row.